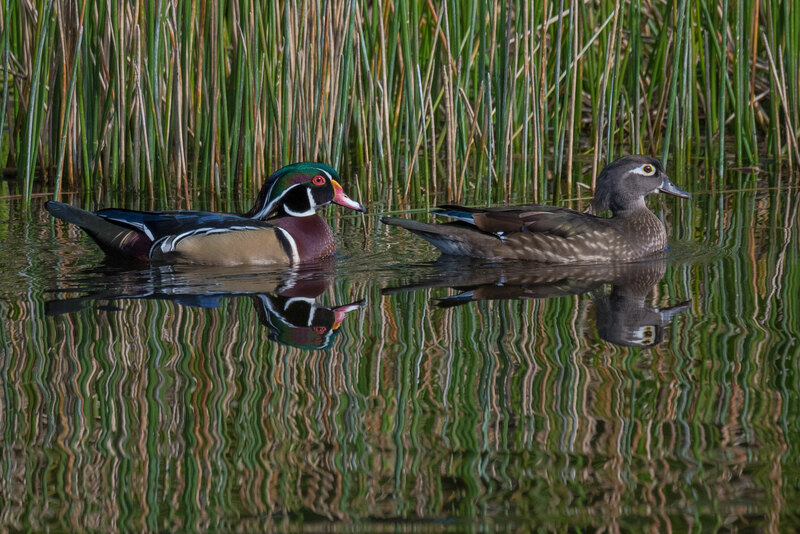 A U.S. magistrate in Alexandria sentenced two Louisiana hunters who pleaded guilty to shooting five wood ducks over an area baited with cracked corn. Two hunters who pleaded guilty to to placing cracked corn out to lure in ducks last season were sentenced earlier this fall in the U.S. District Court’s Western District in Alexandria. U.S. Magistrate Judge Joseph H.L. Perez-Montes accepted the guilty pleas of Tyler W. Smith, 33, of St. Francisville, and Logan A. Blanchard, 25, of Oscar, for placing bait to take migratory game birds and hunting migratory game birds over a baited area. Smith also pleaded guilty to hunting without a state duck or basic hunting license, according to a release from the Louisiana Department of Wildlife and Fisheries. 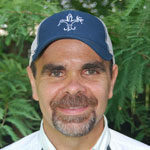 On Nov. 7, Perez-Montes sentenced Smith to pay a $3,610 fine and suspended his hunting privileges for two years. On Sept. 26, Perez-Montes ordered Blanchard to pay a $3,540 fine and suspended his hunting privileges for three years, the release states. 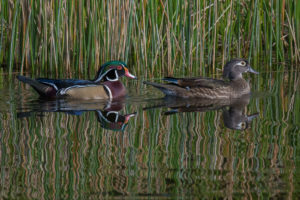 Two hunters who pleaded guilty to shooting five wood ducks over a baited area last season were sentenced by a U.S. magistrate in Alexandria this fall. 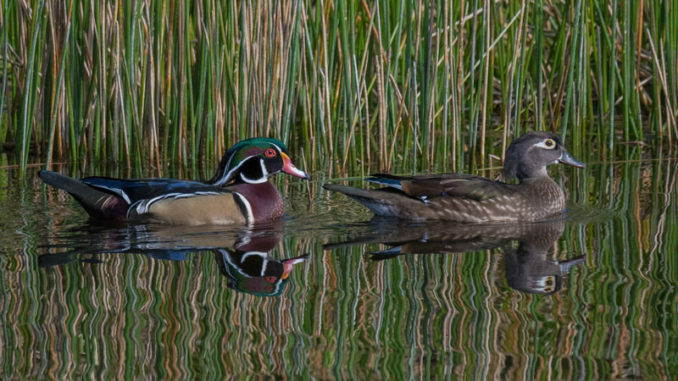 Enforcement agents with the LDWF cited the pair on Dec. 16 last year near Harrisonburg in Catahoula Parish for shooting five wood ducks over a baited area, according to department spokesman Adam Einck.